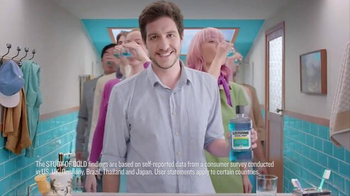 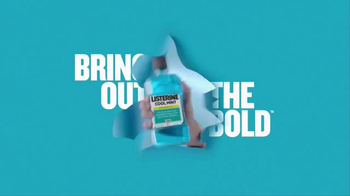 Listerine doesn't know what it's like to not feel 100 percent fresh. 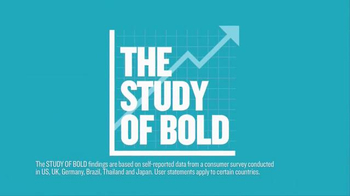 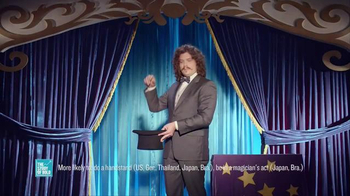 While conducting a study on Listerine users called "The Study of Bold," it was found that users are more likely to stand up to a bully, hold a yoga handstand and be in a magic act. 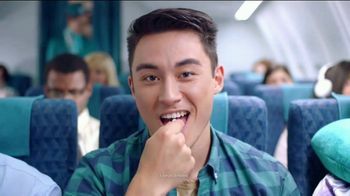 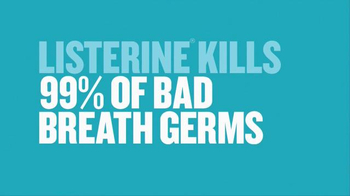 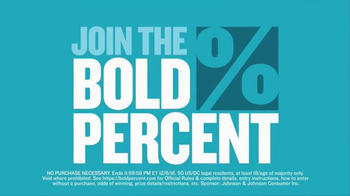 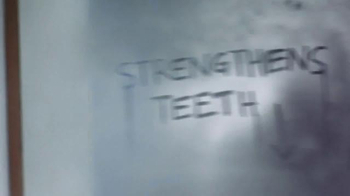 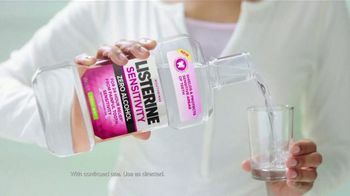 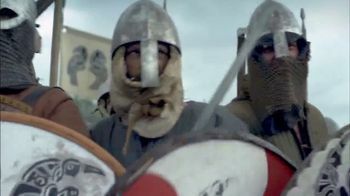 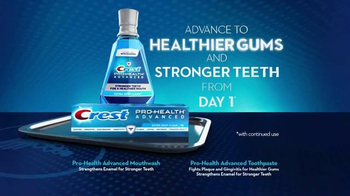 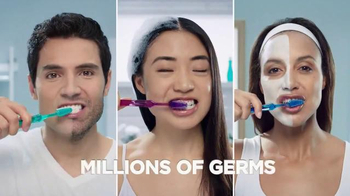 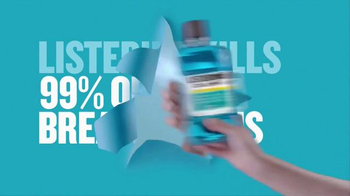 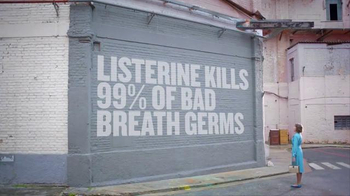 Listerine informs viewers that it kills 99 percent of bad breath germs to help you feel 100 percent in life.